Peptides Complex is an anti-aging skin formula of a special medical grade of three peptides blends that works to rebuild and rejuvenate all skin types. 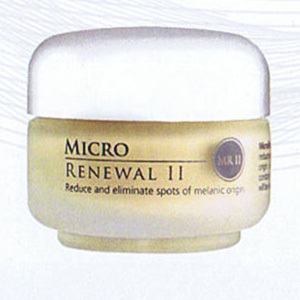 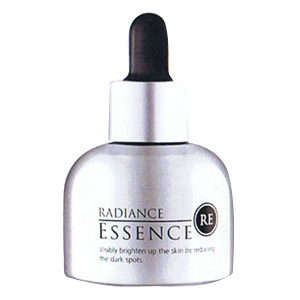 They stimulate the production of soluble elastin, which provides a healthier and firmer appearance to the skin. 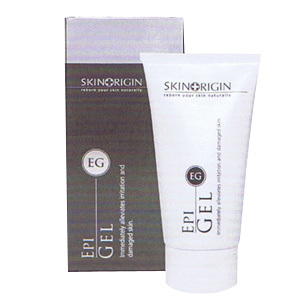 Peptides Complex benefits includes hydrating, increasing of the skins moisture level and reduces irritation. 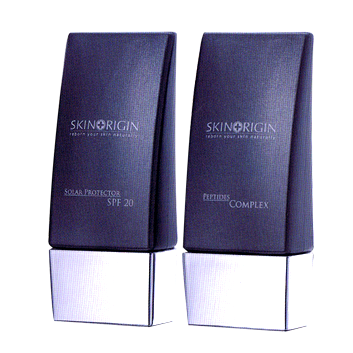 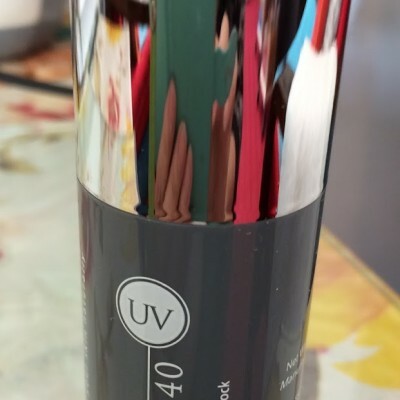 The skin will visibly respond on every measurable level.